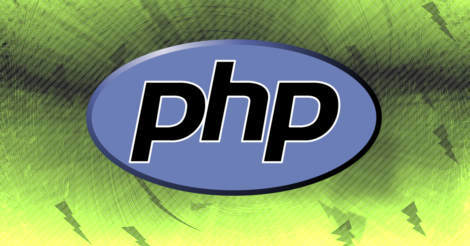 In object orientated PHP (OOP), it may sometimes be desired to use a method from another class. In this article we will discuss two ways to solve this problem. In this example, db_client() is an independent class, shared by two or more projects. It should not be extended. Instead of extending it, we simply inject it in the class that needs database access. The contents of the above db_client class is not really important to this tutorial. Imagine the class is a simple client to handle all the database stuff. It is shared by many different projects. So, we would like it to be independent. In other words, the db_client should not be extended, as extending it would make it difficult to use it in other projects (lower portability). Now, imagine we also have a handle_users class that deals with everything user related, such as creation of new users, logging in and out, etc. The handle_users class depends on our db_client class above to function, and we would like properties and methods to be accessible from within handle_users. The way to accomplish this is to pass the object of the db_client as a parameter when initializing the handle_users class. $this->db = $db; // Make $db available via "$this->db->your_function()"
$this->db->db_link->query('SELECT * FROM....'); // The db_client object used inside handle_users. The __construct method is automatically executed when you create an instance of your class, so the $db object automatically becomes available. Another way to access methods in another class, is to use singleton. This also makes it possible to use methods, without the need to first instantiate the class, the object is instead created inside the class itself. Note. Using singleton in PHP is not recommended. The __construct() method is declared private, which prevents creating an object from outside the class using the new operator. The object is instead created from within the getInstance() method.